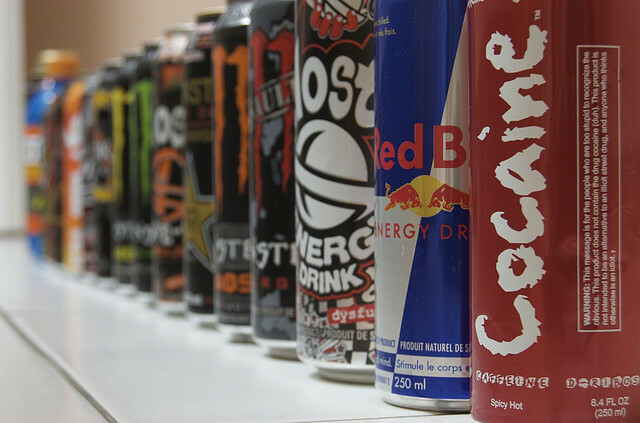 Drugs and alcohol on their own can be extremely dangerous, add an energy drink to the picture and they could become lethal. Between 2007 and 2011 the number of emergency room visits involving energy drinks doubled, with more than 20,000 emergency room visits, according to a new government report. The believed cause in the spike is due the popularity of energy drinks on college campuses, and in bars and convenience stores, according to ABC News. About 42 percent of emergency room cases in 2011 involved energy drinks combined with alcohol or drugs such as Adderall or Ritalin.